Standard rules of Chess apply for piece set-up, movement, and capture. chessboard to accommodate the starting positions of the four Kingdoms. piece. The entire board is used for battle. 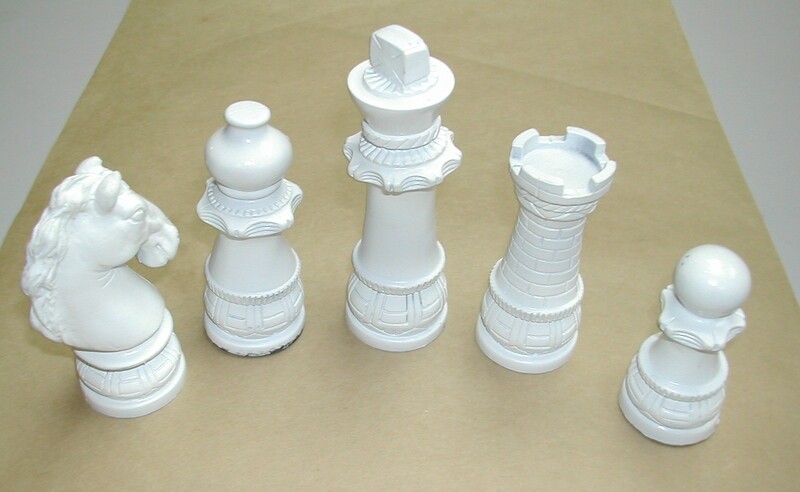 way chess, 4 player chess, 4 handed chess game! forum, an online chess league, and more! finished until it is that person's turn. A checkmated King, "Turns to Stone"